Are you preparing to build a new home, addition, renovation, guest house or another building project? 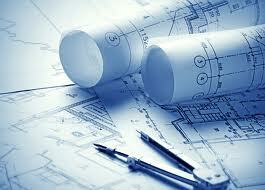 If so, you need an experienced blueprint drafting expert who can capture your unique vision for your dream home. 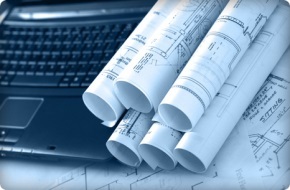 A detailed, accurate blueprint is an essential foundation of your building project and that's precisely where the experts at IC Drafting and Design can assist. With years of experience, we're one of the Inland Empire's area's premiere blueprint drafting firms, specializing in residential blueprints for homes in a vast array of architectural styles. An experienced drafter can also help ensure that your designs are congruent with your budget. We'll work with you to craft a unique design that brings your vision to life, while accommodating your budget and any other special considerations. We invite you to view our portfolio to review samples of IC Drafting & Design's expertly crafted blueprints. 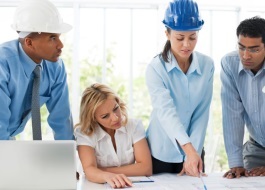 If you're ready to discuss your building project with one of our blueprint drafting experts, call 909-284-1611. We take the time to understand your family and help you design the home that you've always wanted. We specialize in architectural plans, resources, and construction specifications for homes. We can save you time and money by providing the key design services during your planning process.